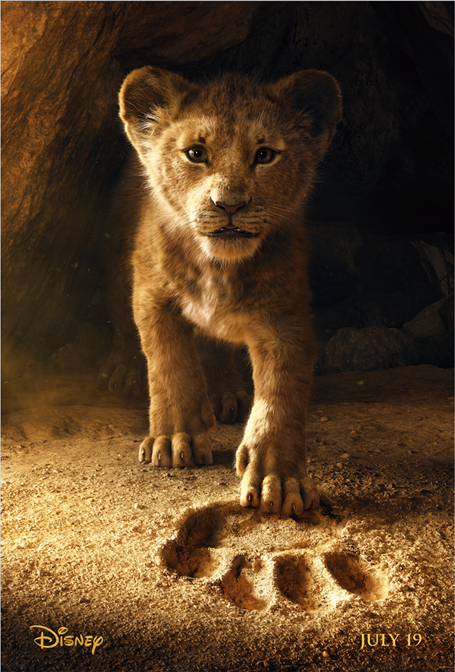 THE LION KING Teaser Trailer & Poster Now Available!!! THE LION KING opens in theatres everywhere on July 19th, 2019! Can you remember when the first Lion King hit the theaters? I can not wait until the new live version of The Lion King hits the theatres! This will definitely be another Disney masterpiece! I mean have you seen the cast for this version? The cast alone is stunning and full of amazing talent! A few of the names in this version are James Earl Jones, Seth Rogan, Beyoncé, and Alfre Woodard! 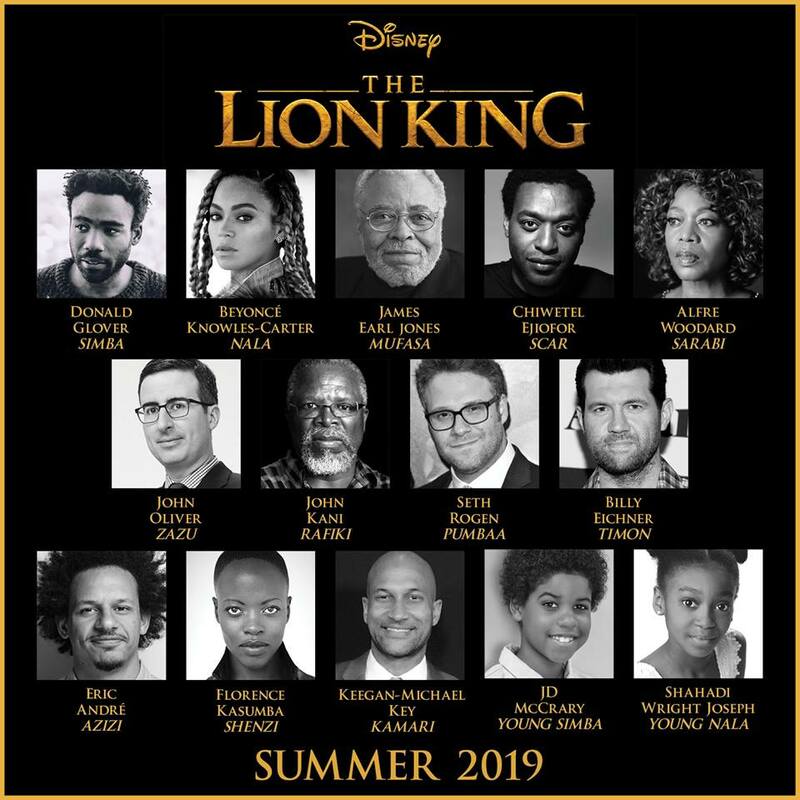 Head over to our original post from 2017 where we shared about the new version of The Lion King and the cast. Here is the link for The Lion King trailer!